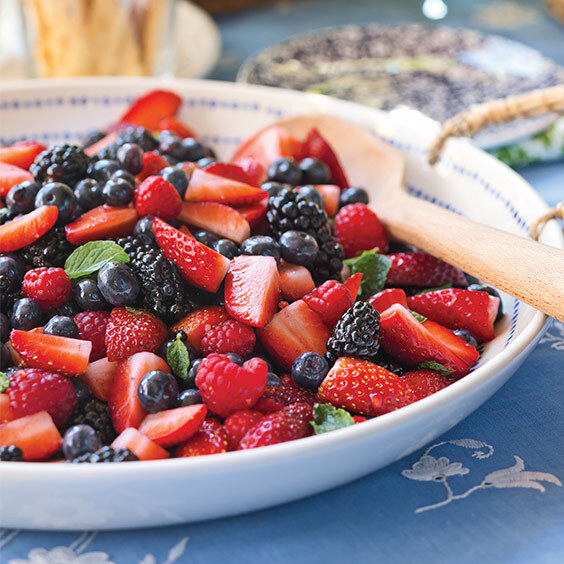 Fresh lime juice, strawberries, blueberries, blackberries, raspberries, honey, and mint leaves make this Lime and Mint Berry Salad a delightful treat. 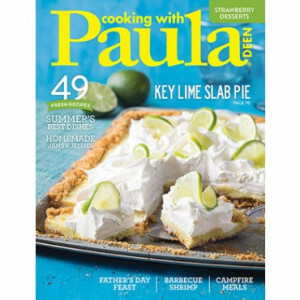 In a large bowl, whisk together lime juice and honey. Gently stir in all fruit and mint until combined. Cover and refrigerate for 1 hour before serving.